There are many real estate agents competing for buyer and seller’s attention. How do you show you have something different to offer them? Here are four ways you can make it easy for serious buyers, urgent home sellers, and cash investors to call you first. There are many people a real estate agent can focus their attention on to create a steady stream of business. If you want to attract more buyers, think as they do. First-time shoppers are going to have questions about financing, so you could specialize in helping buyers understand the different loan products available to them or down payment assistance programs. If you want to hear from more sellers, advertise that you are an expert in staging and interior design or master real estate photography and video. Another way to cater to sellers needs is to become an open house expert. Let sellers know you have a system for doing open houses that will bring dozens, if not more, buyers to their home. Investors want to make a profit, but some want to flip properties, others want fixers that they can rent, while some are just interested in rent-ready properties. If you are looking to work exclusively with investors, create a packet or website on one of these specialty investment areas. Agents should select a subdivision, and study the market data. Pick an area that has a turnover. Study homes have sold in the last six months. Learn how much they sold for, what was the properties condition, and were there any concessions allowed. Next, keep track of current homes for sale, and follow how long it takes for them to close escrow. Make a note on the average age of the houses, how long does it take to sell property there, and what is the final closing price per square foot. Create a website or page about the neighborhood and update it often. Use the street names, school districts, and mention landmarks, such as parks or churches, so when someone is doing an internet search in those areas, you will appear. In addition, send out postcards, hold open houses, and door knock. It can be easy for a real estate agent to sell properties that they are passionate about. For example, horse people love their animals, and if you are an agent who loves horses too, you probably already understand what other horse owners need when it comes to land, barns, and outdoor space. Other hobbies to combine with real estate are car racing, gardening, or organic farming. Being part of a team allows you to market all the team’s experience and knowledge. 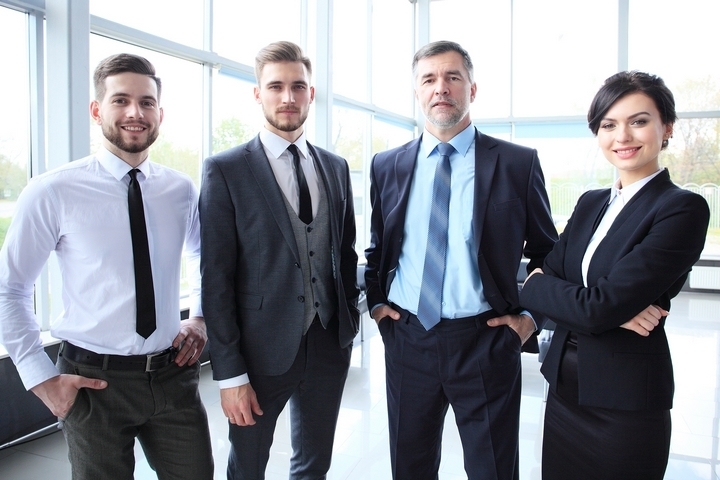 You can combine the interests of the team and cover a lot of territory, such as someone on the team may have small children and works well with young families while another team member may be retired and caters to empty nesters. A diverse team can bring in many clients, who you all end up helping. Also, if you need to take time off, a team member can help cover for you, and in turn, you can cover for them some other time. There are more useful resources available at Chestnut Park.